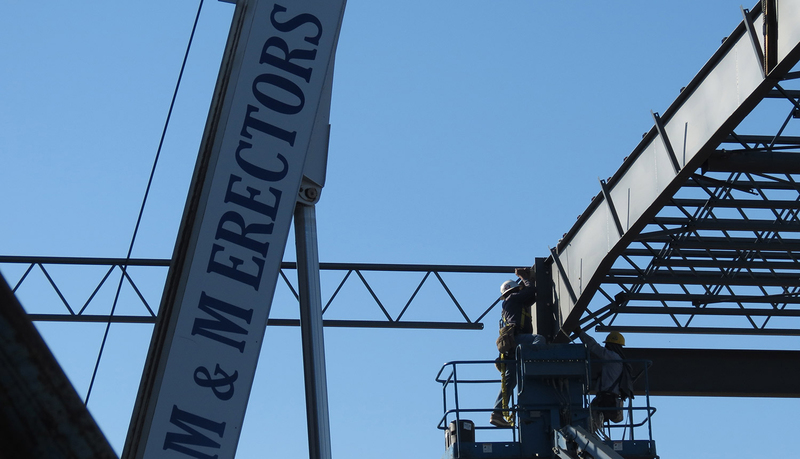 M&M Erectors starts with a solid foundation of knowledgeable supervisors, having over 200 years of combined experience. 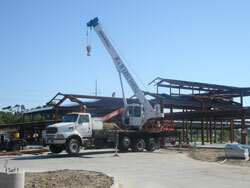 M&M Erectors take pride in doing the job right the first time, on time. Safety is a great concern with M&M Erectors. We never stop in our efforts to improve skills and increase knowledge through annual employee retests and re-certifications. 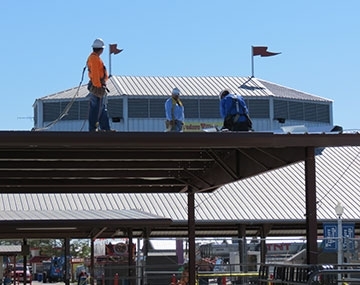 M&M Foremen and Superintendents are certified by Metal Building Componets, Inc. (MCBI), SBS and Whirlwind to install standing seam roof systems. 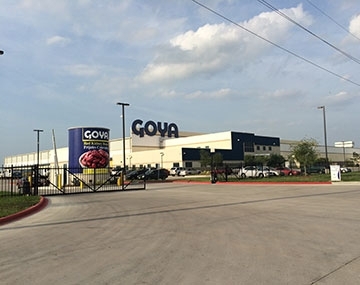 They are also trained and experienced installing the Long Bay System and numerous other architectural and Standing and Seam products and Tilt-wall Erection. 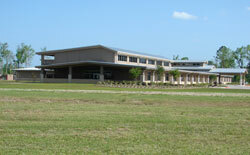 M&M also employs an in-house OSHA-Certified Safety Coordinator to oversee operations. 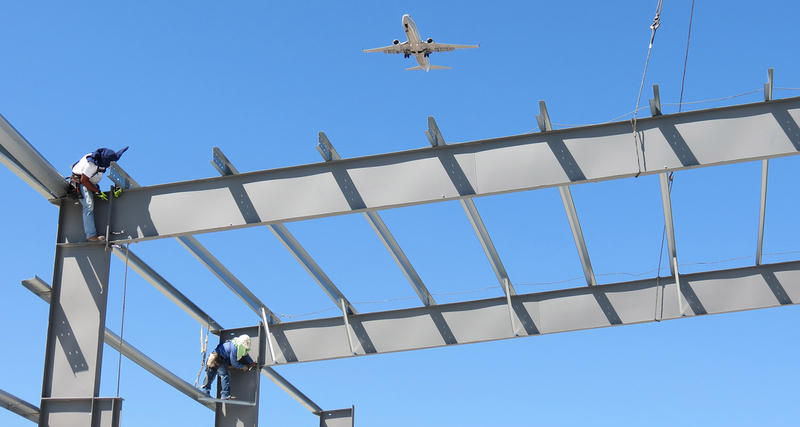 Handling construction details is our primary business, so you are free to focus on your primary business. 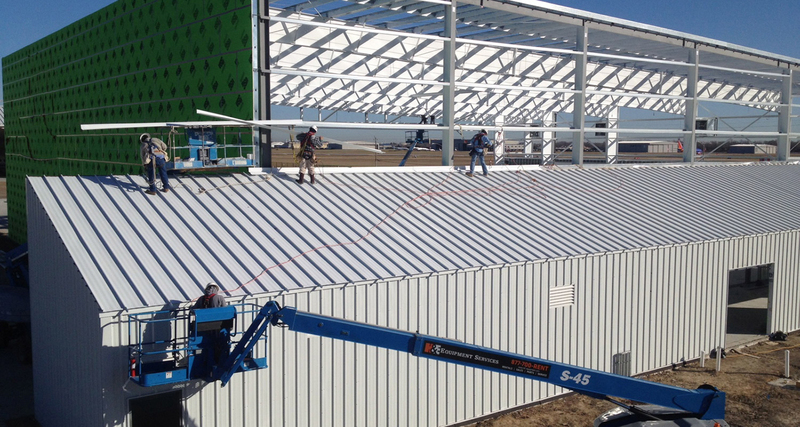 "Construction Masters has had the pleasure of working with M&M Erectors on multiple projects over the past 10 years. 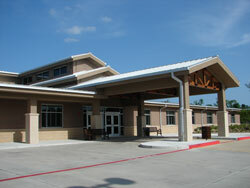 They have always conducted their business in a professional manner and meet any deadline presented to them. 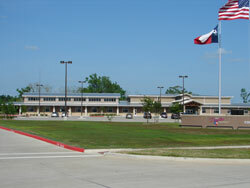 Their crews always produce an above average product and do so while maintaining a clean and safe workplace. 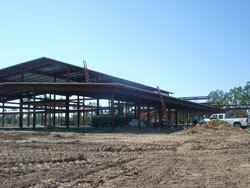 I would gladly recommend M&M Erectors for any future projects." 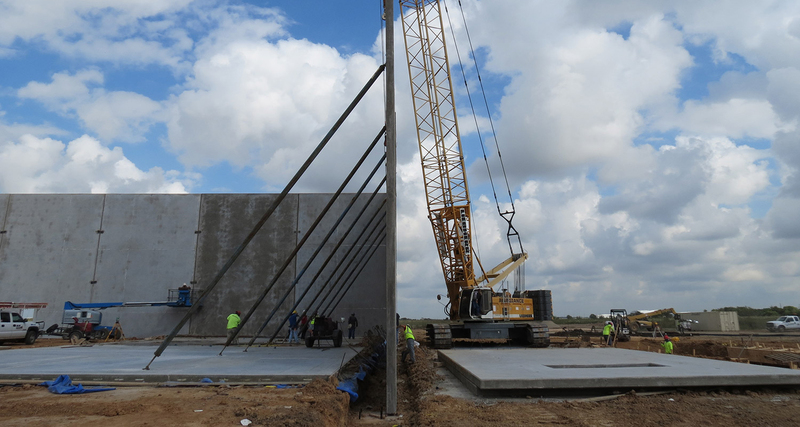 Justin Davis, Vice President of Construction Masters of Houston, Inc.
"M&M Erectors shares our core values of Safety, Quality, and Productivity, and is a big reason why they are so great to work with. 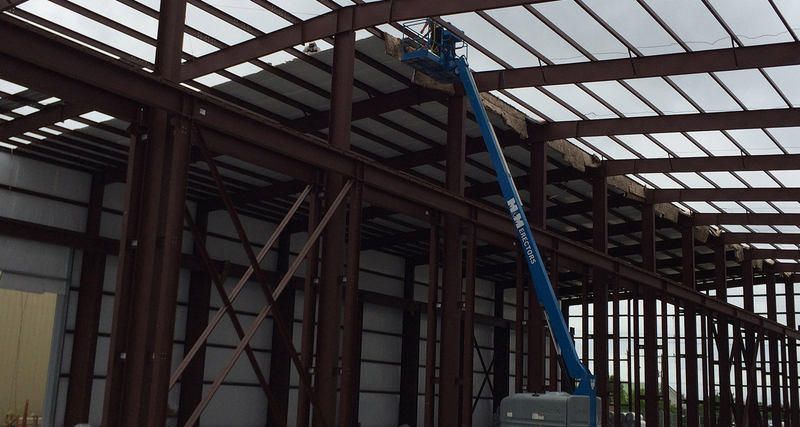 M&M Erectors will do whatever it takes to be safe and do it right the first time, which always leads to great productivity. I would be happy with M&M on all of my jobsites." 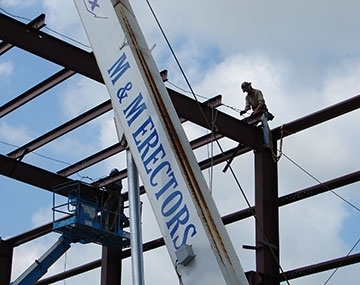 M&M Erectors is a fully-insured steel building erector that has been serving the Houston market for over 38 years. 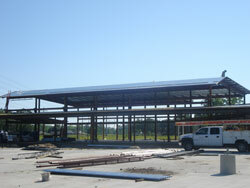 When it involves commercial steel buildings, M&M can handle all of your needs. 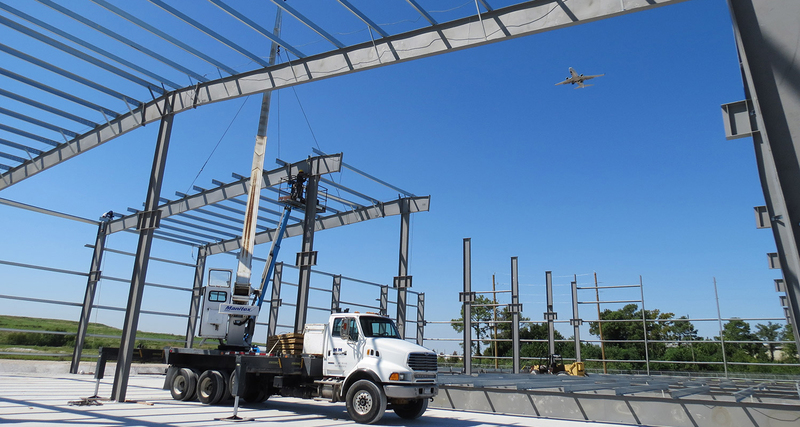 Whether it is erecting a pre-engineered building, hanging tilt-wall panels, Class 'A' Structural Steel, or re-roofing an existing structure, you can count on our company to get the job done correctly and safely.